At SIS we understand that with new technology comes new challenges. We offer flexible courses designed to suit your company’s needs and the professional development of your staff. Understanding the equipment and how best to utilize it will significantly improve the moral of the user, streamline workflows and increase productivity. 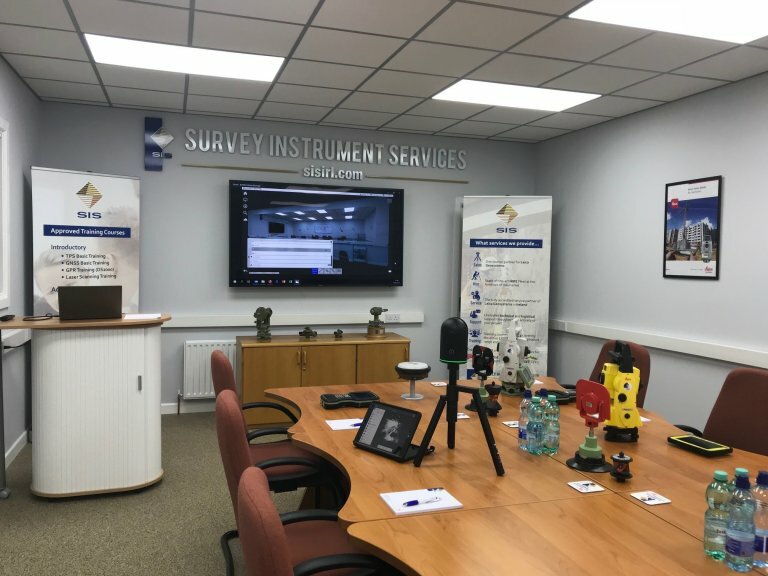 SIS provide training by experienced and specialist staff across the full range of Leica survey and ground detection instrumentation. 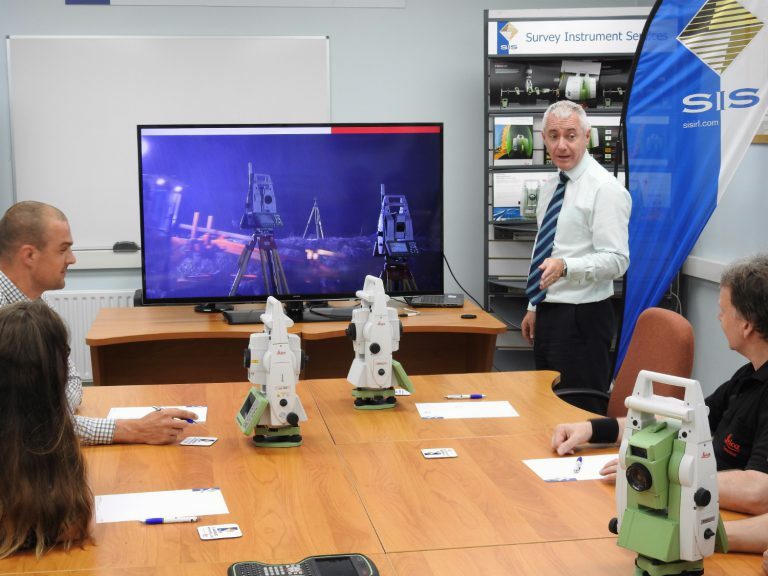 All our introductory courses take place over 1 day and focus on introducing the user to the instrument and implementing a workflow for surveying / setting-out tasks. It will cover everything you need to know from powering on the unit, right through to exporting the file in a format relevant to your chosen software package. We also cover several software specific courses. Our advanced courses take place over 1 day, focusing on streamlining your current workflow by making the most of the equipment’s capabilities. They will cover how to implement code lists and user defined working styles which can be quickly changed to suit our dynamic surroundings. Job specific applications will also be covered which make tasks that once seemed daunting a pleasure to perform, such as traversing, staking out to DTM’s and calculating volumes. These courses focus on the use of the more specialized equipment that we have on offer and how they can be best utilized. We can quickly adapt and create a course to meet your specific needs. A bespoke training course will ensure that the people attending will get a focused programme that will cover the exact instrumentation and workflow which your company / project requires. Please complete the training enquiry form with a brief description of the requirements. If you are interested in taking part in a training course, please contact us with your potential requirements. A member of the training team will be in contact to discuss your needs in more detail.